I use to just bbq food that I liked and didn’t care to much what other people wanted. I really enjoy barbecuing and eating any red meat and got stuck in the red meat rut. 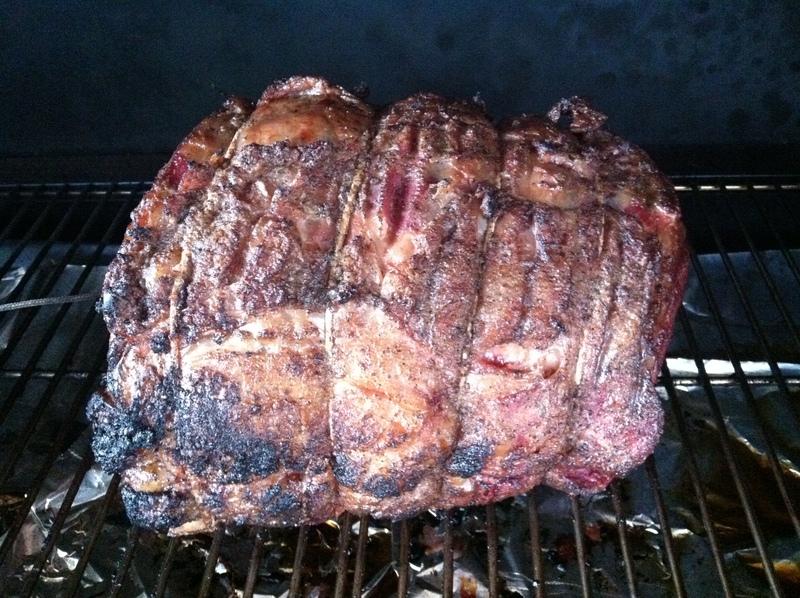 I know I posted other meats, but that was just for the blog and I didn’t really want to bbq anything other than BEEF. To me beef was the easiest and tasted the best. I took a year off from the blog, and I took the time refine my palette and improve my bbq technique. 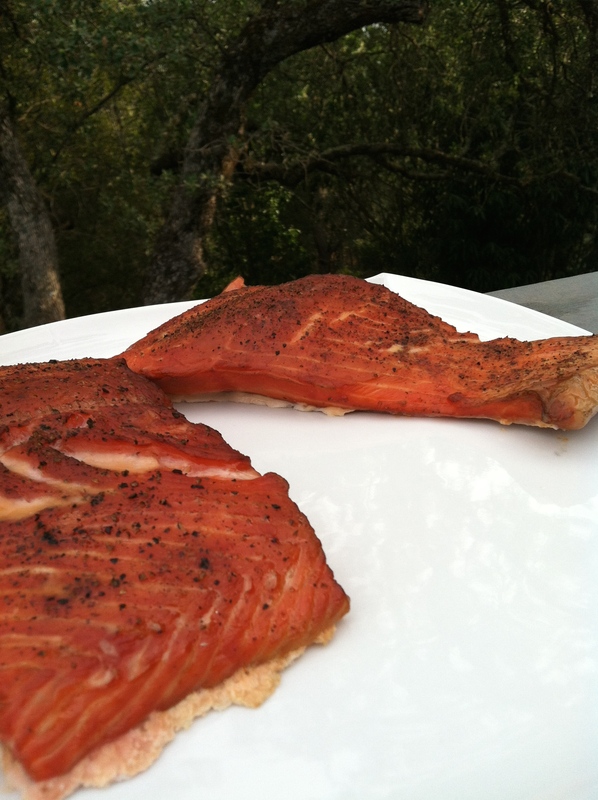 I started smoking a lot of fish, because my family and I really enjoy fresh smoked salmon. 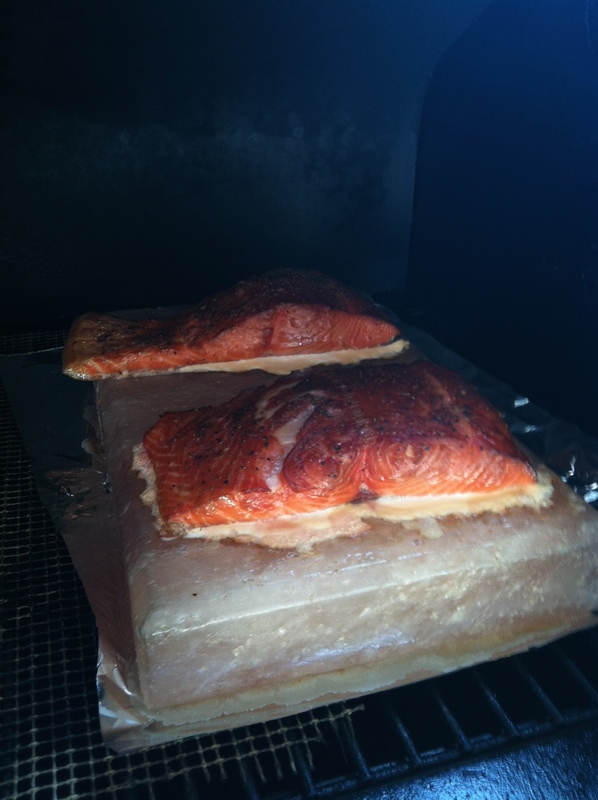 I did a little bit of research on smoking fish and then I began cooking it a lot. I just used basic seasonings, but I did some experimenting by adding and subtracting seasonings to see what combination gave me the best results. I found that the basic salt and pepper that you have in your kitchen right now may produce the best flavor for you. I also discovered that there are several different styles, shapes,and colors of salt. I like the combination of sea salt, table salt, Himalayan salt block, and pepper the best. 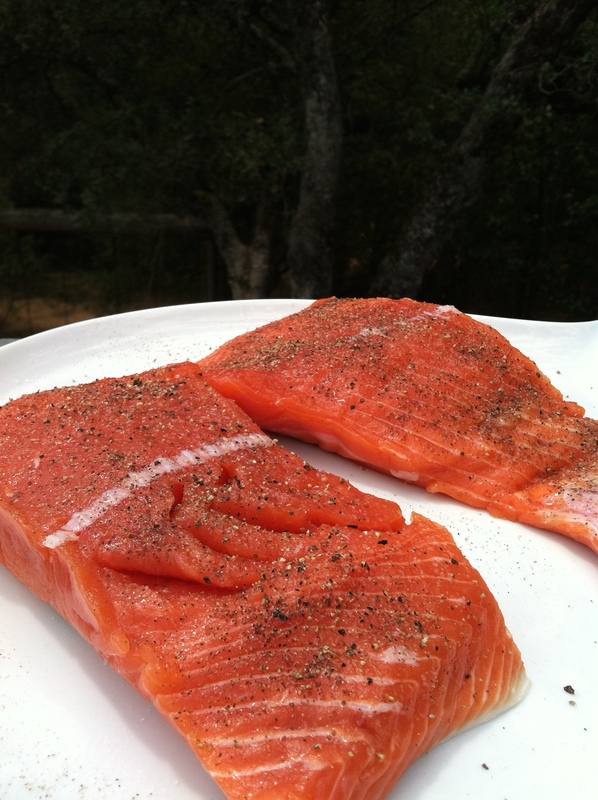 For this post on grilling fish I used my Green Mountain Grill or GMG. If you don’t have one you should really check it out! 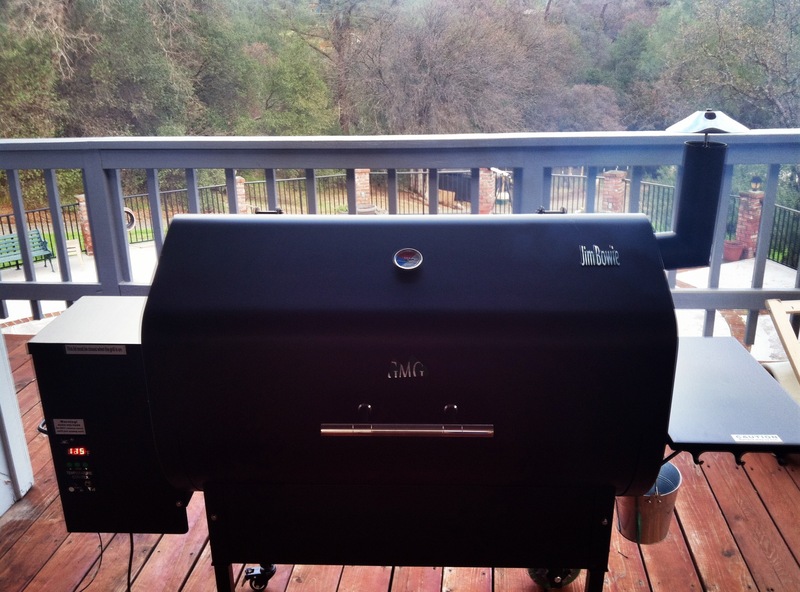 If you have a webber you can check out my post called BBQ fish to learn about my charcoal grill technique. The first step you have to do is find the right piece of fresh fish. Most small local markets get there fish on Fridays hence Fish Friday. Second step is to salt the fish with an ingredient that you might not have, Sea Salt. This will neutralize the fishy flavor. Next add the house hold seasonings of salt and pepper. Season to your liking. I start by lighting my GMG with a push of a button and set the temperature to 170 degrees. When the smoke clears I place my frog mat and Himalayan Salt block on the grill. I then place the seasoned fish on the salt block and wait for 3 1/2 hours when I bump the temperature up to 325 degrees and let it cook for 25 mins. Then serve and eat. If you have any questions leave me a comment and i will do my best to answer it. Thank you for reading.